When it comes to cost-effective and lasting roofing solutions there’s simply no one better than the team from HMR Supplies. 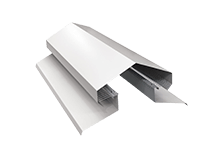 For the last 46 years we’ve been providing metal roofing supplies to Kingsgrove customers for both residential and commercial properties of all sizes. 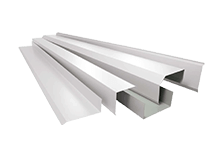 We offer a satisfaction guarantee across our extensive range of products and services, and will beat any other price by 10%. We only use products made from the highest quality materials to ensure that each of our customers receives an outstanding value for money. 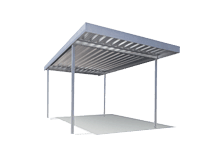 Talk to the HMR Supplies team today to learn more about what we can do for your roof. Has your roof begun to show its age and started to leak? Talk to a one of HMR Supplies’ qualified team members today to see what they can do to get your roof back to its best. 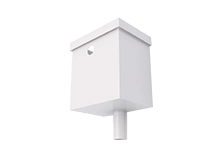 Don’t wait any longer and allow a little leak or drip to become a wide-spread and costly problem. Our team can deliver a long-term solution to help your roof weather the wildest winters and scorching summers with ease. 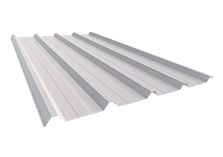 We have premium metal flashings supplies for Kingsgrove roofs of all types. 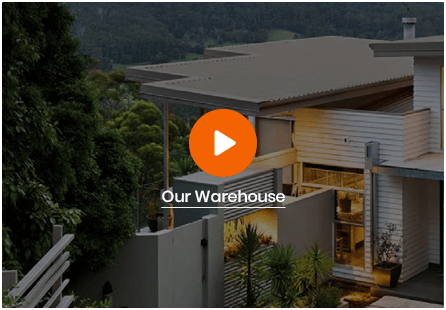 Whether it’s the roof of the family home or larger business estate, the HMR Supplies team has the experience and skill to get the job done right. 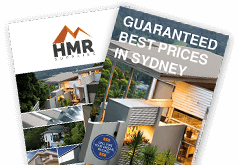 To get a fantastic deal on services in Colorbond roofing and flashings Kingsgrove residents turn to the professionals at HMR Supplies. 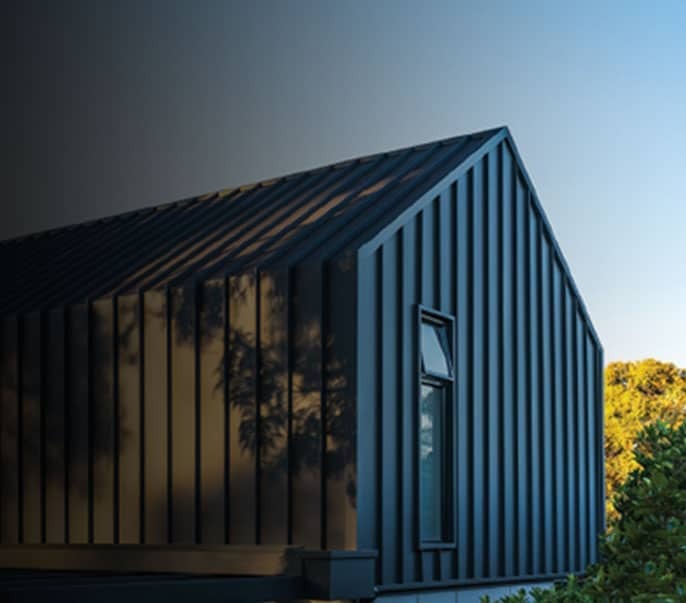 Made from the most durable materials available, Colorbond roofing products are built to last, staying strong and keeping their colour through years of exposure. Our team are always on hand to answer any questions about our services and product range. Simply call 02 9771 3777 to speak to them today.